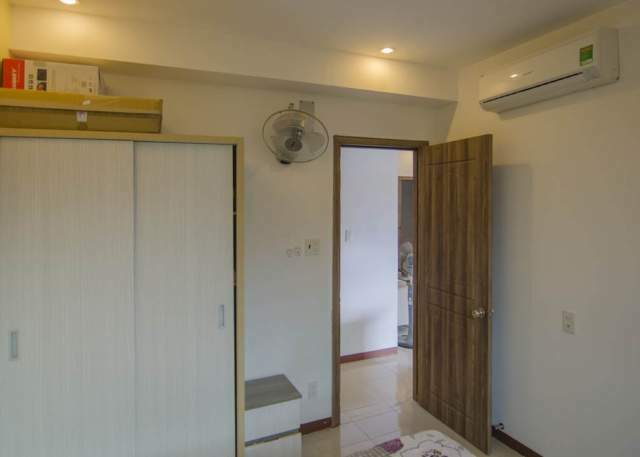 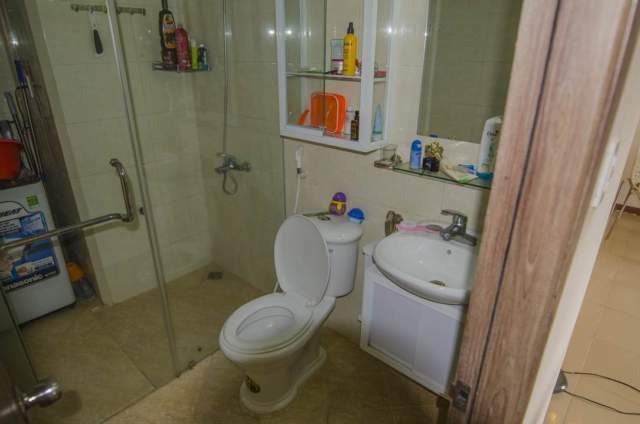 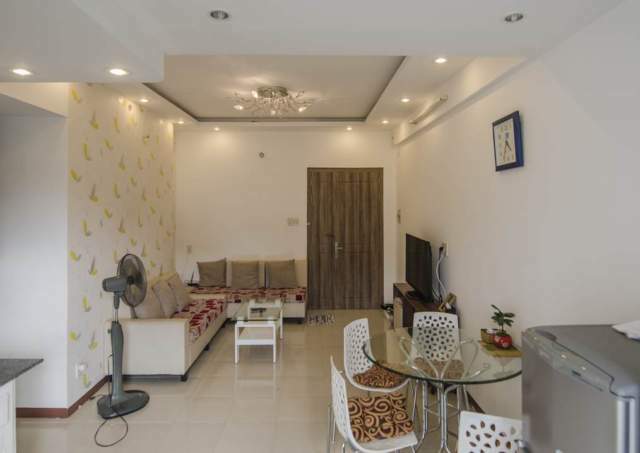 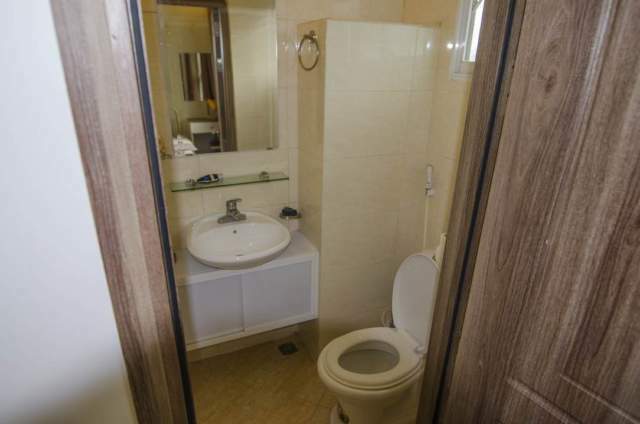 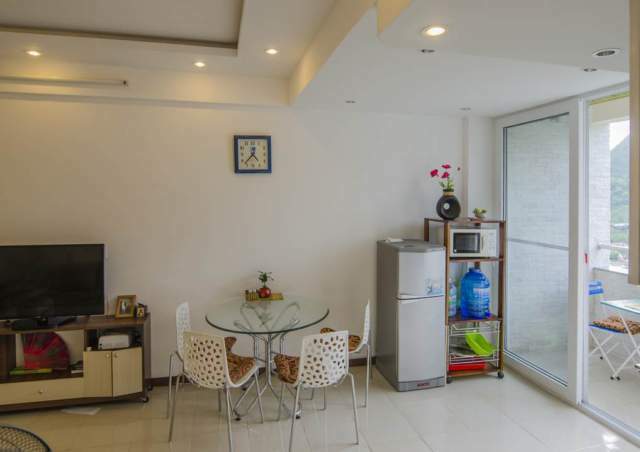 Cheap apartment for rent in Muong Thanh Grand on the South 3km to center. 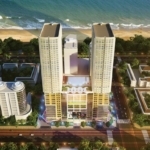 It is situated on 24th floor in Muong Thanh Grand – considered as one of the quietest place for living near to sea just 100m to the beach. 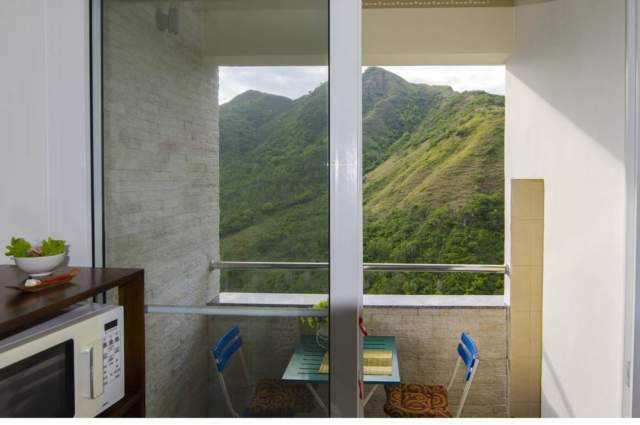 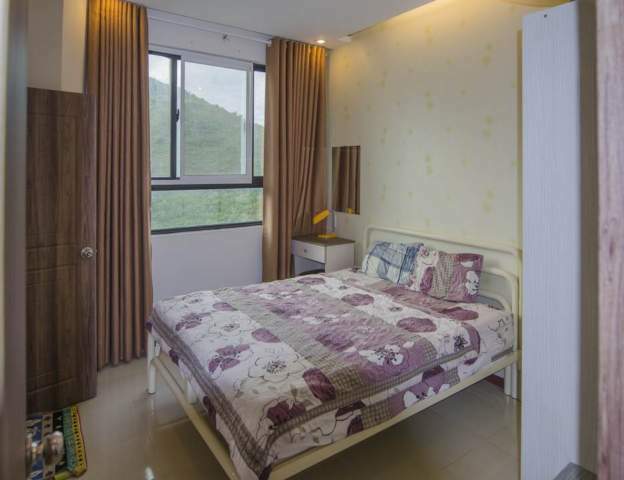 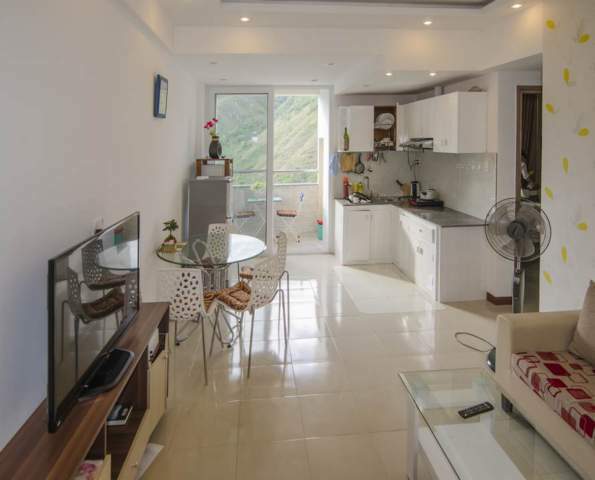 2 bedrooms fully furnished apartment is located at 4th floor and has nice view towards mountain. 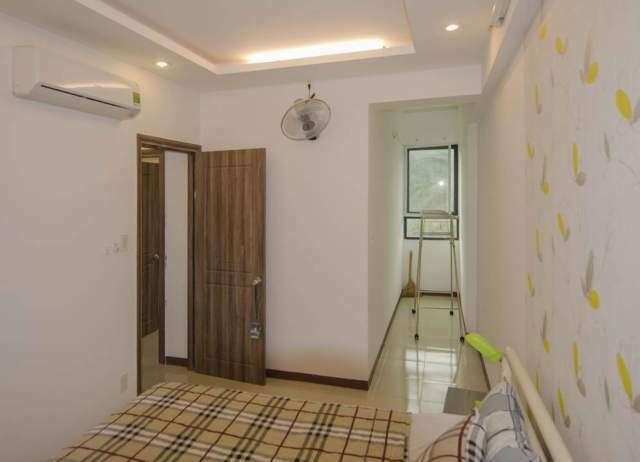 The area of apartment is secured 24/7 and providing place for parking. 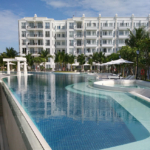 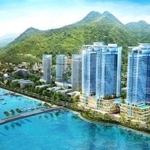 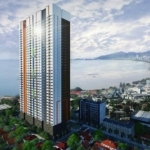 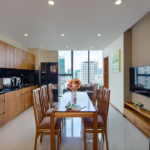 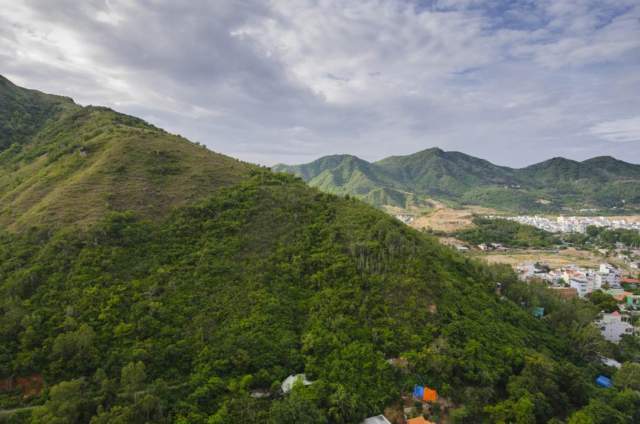 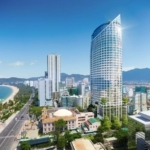 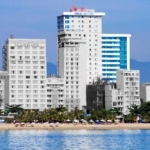 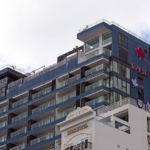 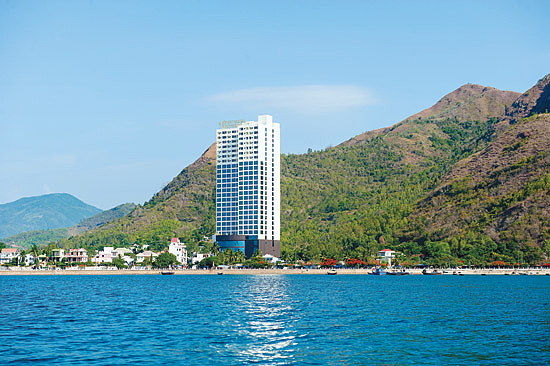 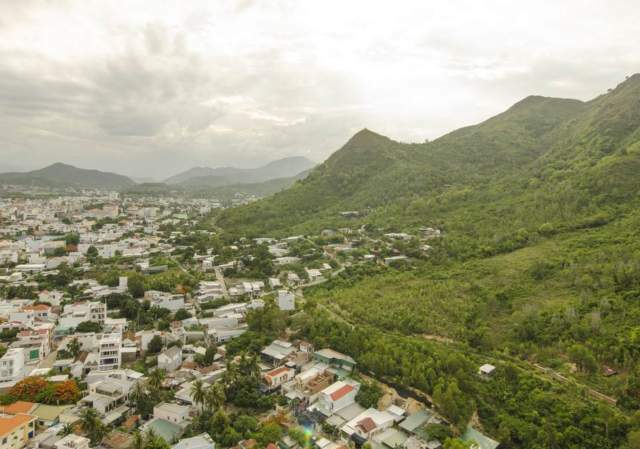 Get info about this project Muong Thanh Grand in Nha Trang and see other beachfront Apartments for Rent in Muong Thanh Grand Nha Trang.